What is this? Is it appropriate for you? 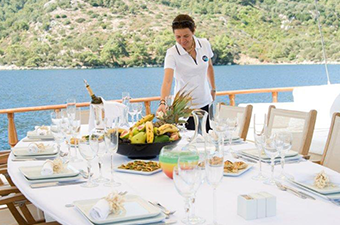 Blue Cruise means that you rent a gulet with a crew, decide on the itinerary that suits your group wishes , cruise from one amazing spot to another, doing only things that, you like the most. Blue Cruise means swimming in amazing locations, exploring towns, eating great food, escaping the crowds and doing it all in a privacy of your own group. Gulets are wooden ships that you rent with a crew. 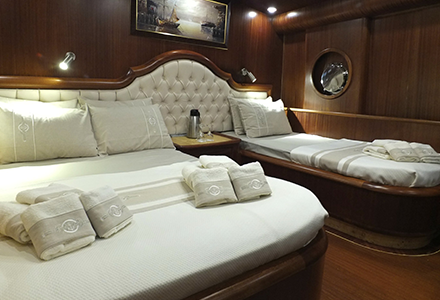 They have on average 4 to 8 cabins, all with own private bathrooms, and range from 20 to 30 meters in length. 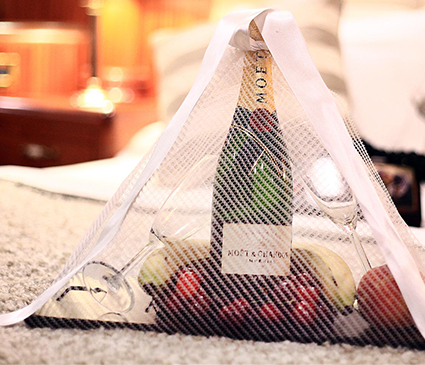 They are very spacious and comfortable. 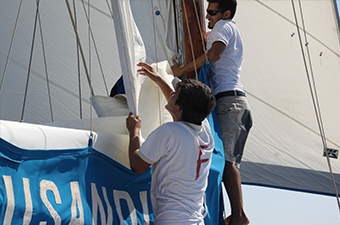 Gulets are meant for leisure and enjoyment, and not so much for heavy sailing or sports, though there are also exceptions. 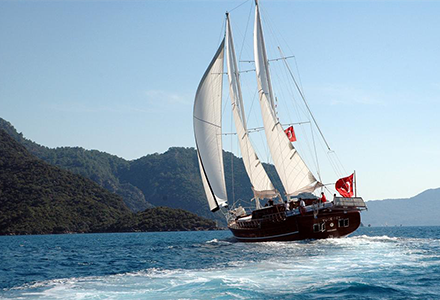 How to find best gulet deals? 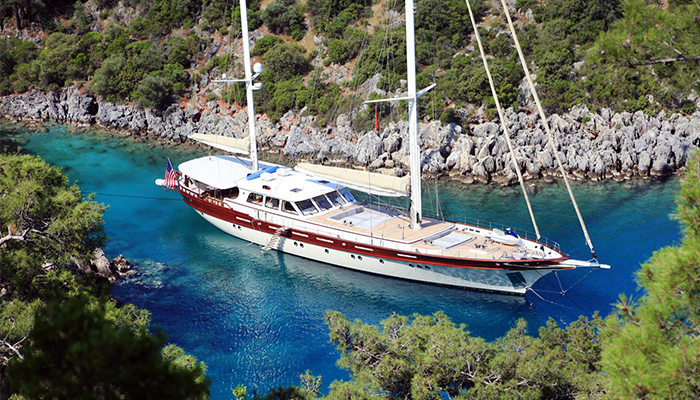 There are more than 2,000 gulets available for charter in the World. 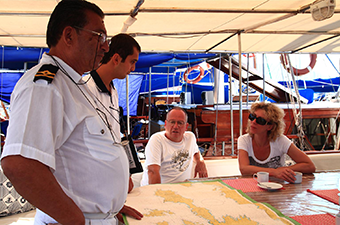 We personally inspected well over 1.500 gulets in 11 destinations and approximately 700 of them passed our inspection tests which have different quality standards according to the quality of the gulet. As we are only specialized for gulets we can give you a very objective idea of what to expect, which gulets offer great value for money and where you will be happiest. All you need to do is fill out our inquiry form and get best ideas to your inbox. Is there crew on board and what do they do? 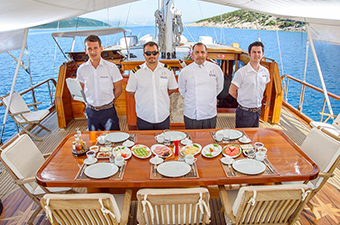 Every gulet comes with a crew who will take care of driving the vessel, cooking, serving the food, and cleaning. 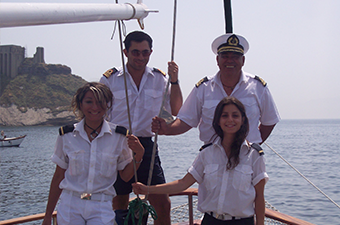 Gulets normally have 3 or 4 crew (Captain, Chef, Sailor, Hostess) that will take care of all your wishes. 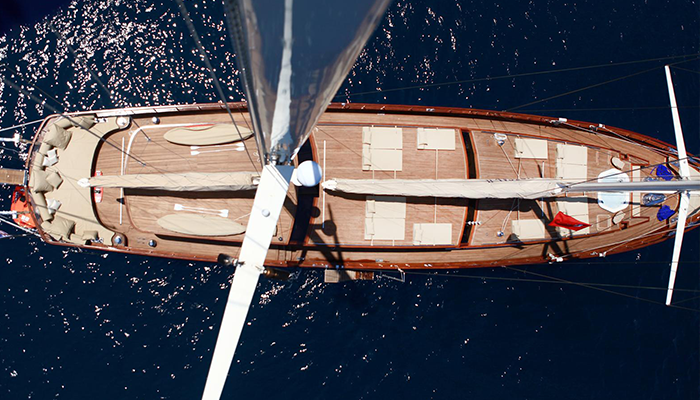 The bigger and the more luxurious the gulet, the more crew it has. What is the food like? Where do you eat? 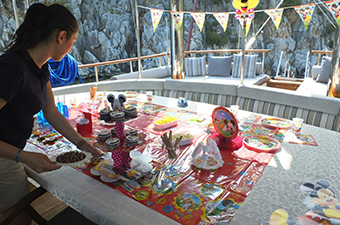 Food and beverages are organized in advance before you arrive on the gulet with the help of a preference list, where you state all your wishes. 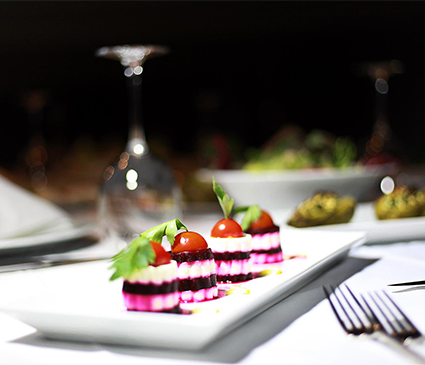 You can usually choose between several different menus, from standard to deluxe. 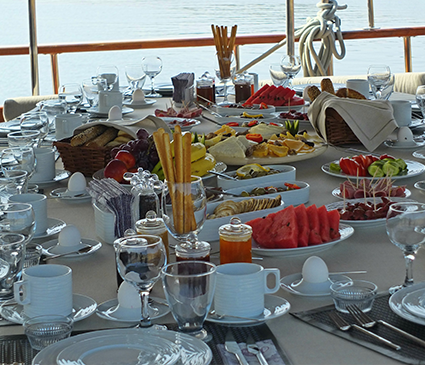 99% of the time you eat on the gulet in the fresh air, overlooking the sea. 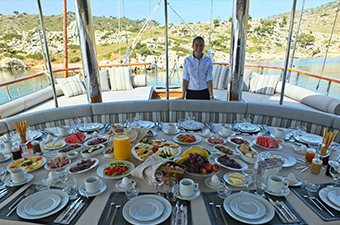 On gulets, they serve breakfast, lunch, and dinner along with 5 o’ clock tea and coffee services, while it is also possible that you can eat a couple of times ashore. 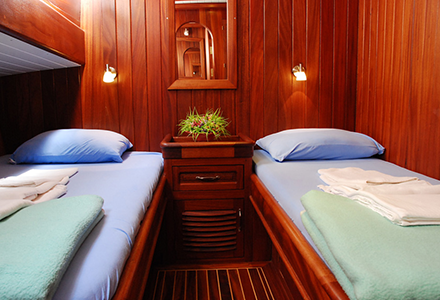 Cabins onboard gulets are nice and cozy. But gulets are ships, so cabins are smaller than rooms in a hotel or on huge cruise liners. 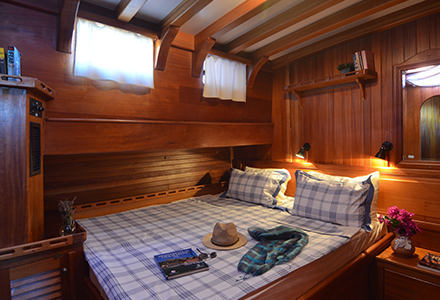 Cabins on a gulet are only really meant for sleeping as you spend all of the time on deck, in the sea, or outside exploring towns and interesting sites. 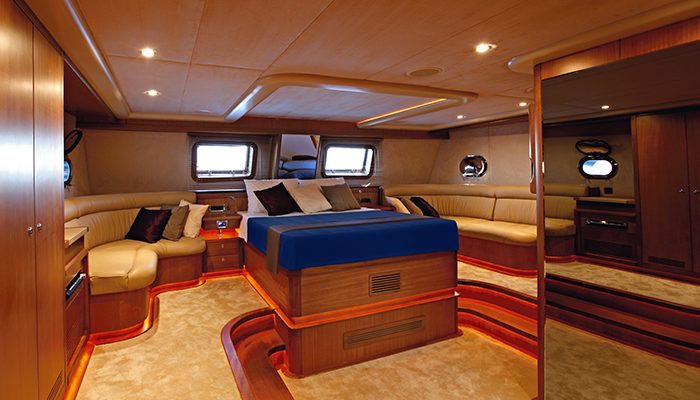 Cabins have double or twin beds and enough room to store your luggage. Higher category gulets also have bigger cabins. Most of the gulets we promote have air conditioning in the cabins. 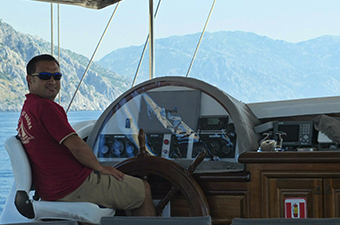 Air conditioning only works when gulets are in ports plugged into electricity, or when the onboard generator is running. As generators are usually a bit loud, they are used only before clients go to sleep, so that the air conditioning can cool down the cabins. They are turned off after a short while, so you can get a good sleep. 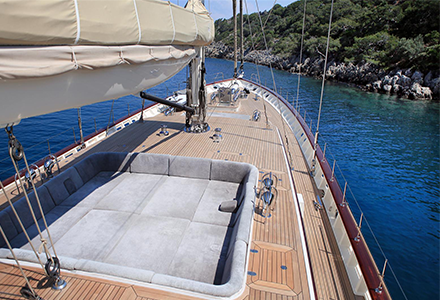 Standard-Economy gulets normally have a maximum of 35 hours of air conditioning included in the price, while this goes up according to how luxurious the gulet is. All cabins have their own bathrooms. Each bathroom has a toilet and a shower. 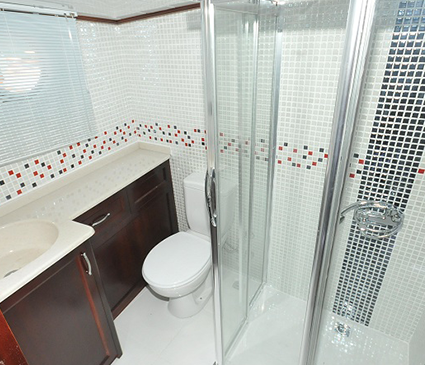 Toilets can be either a “vacuum” style like on sailing boats, or they can be “home type” toilets. Showers can be either made in a way where you take it out of the pipe, or they have a “box shower”. 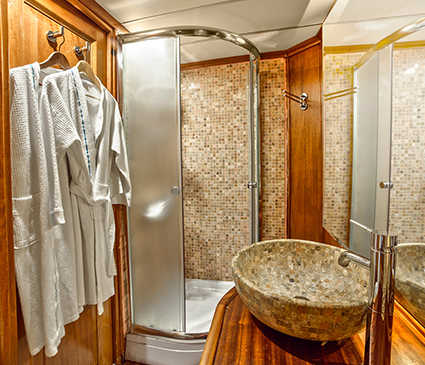 The more quality the gulet, the bigger and nicer the toilet and shower. 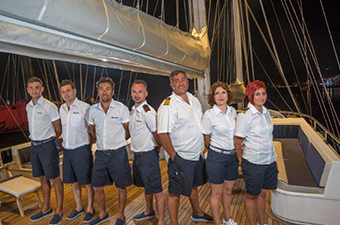 Gulets come in all shapes and sizes but expect to spend a minimum of 850 euros per person per week, and up to 1,200 euros per person per week for nice, comfortable spacious and clean gulets with a professional crew. 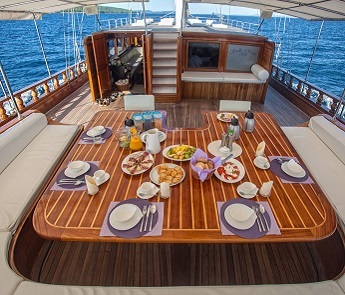 Prices also depend on “when you charter a gulet” (low, medium or high season) and in which destination (destinations with a limited number of gulets have higher prices). 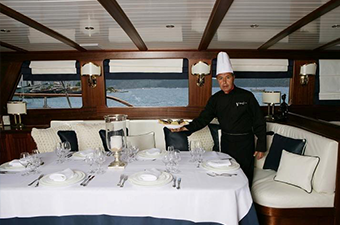 You can get a gulet for up to 10 guests, not including food from anywhere between 5,000 and 100,000 euros per gulet per week.